Quality Gifts for Every Occasion! Note from shop owner Taking a short break, be back soon! 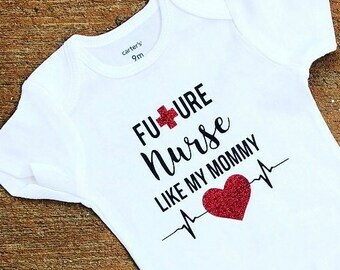 so adorable, perfect for easter basket gift! Hi friends! 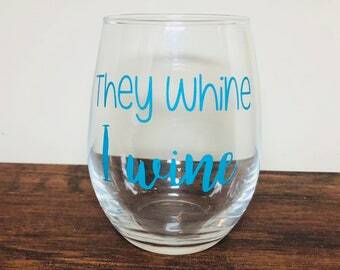 Here at Pearls + Pennies you will find a vast collection of personalized and customized Wine Glasses, Coffee Mugs, Ring Dishes & Baby Accessories! This partner takes my unique designs and embroiders them on my hats. All sales are FINAL. No Refunds, Exchanges or Order Cancellations are permitted. I am not responsible if you provide an incorrect address for your items. I ship to the address that is provided on your Etsy receipt. It is your responsibility to provide a current and valid address. If your package is returned due to an incorrect address, the buyer is responsible for the cost of shipping. I am not held responsible for lost/stolen packages or delays due to the USPS. If your item arrives broken or damaged due to USPS, you must provide photos of the item in its original state for insurance purposes within 2 days of receiving the item (which will be confirmed by the tracking information). At that point, I will send out your replacement item. If you are unable to provide photos, or you do not contact me within 2 days of receiving the item, a replacement CANNOT be sent. All items are handmade to order and may contain imperfections. Colors may vary slightly from the pictures due to monitor variations. CURRENT PRODUCTION TIME IS 4 BUSINESS DAYS PLUS SHIPPING TIME. BUSINESS DAYS DO NOT INCLUDE WEEKENDS OR HOLIDAYS. SHIPPING TIME IS BETWEEN 2-5 DAYS. Your tracking number will be provided via email when your item is packaged and ready for shipment. If you need your item created quicker, I offer a "RUSH PRODUCTION" listing you can purchase in addition to your item. Please see the "RUSH PRODUCTION" listing below for more information. I welcome custom orders! Please contact me with your ideas and I will be happy to personalize a special order just for you. Please leave feedback, I would love to know what you think of my products and make sure all customers are satisfied! Message me with any issues and/or concerns before leaving feedback so that we can find a solution to the issue. Thank you!